See what our customers had to say about our Periodic Inspection Reports here, here, here, and here. Tests are also carried out on wiring and fixed electrical equipment to check that it is safe. 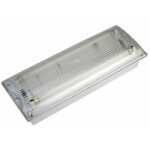 A schedule of circuits will also be provided, which is invaluable for a property. 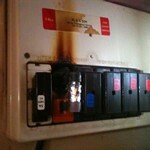 Electrics deteriorate with use and age – and electricity can be deadly. So itâ€™s vital that people arenâ€™t put at risk. 10 years for a home. 5 years for a business. 1 year for swimming pools. When a property is being prepared to be let. Before selling a property or when buying a previously occupied property. Who should do it and what happens? A suitably qualified electrician, who will check the electrics against the national safety standard, should carry out all periodic inspections. 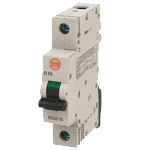 The inspection should meet BS 7671 â€“ Requirements for Electrical Installations (IEE Wiring Regulations). Thatâ€™s the technical name for the 850 regulations that are checked in this test. 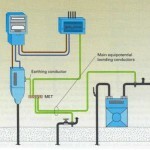 The adequacy of earthing and bonding . The suitability of the switch and control gear. For example an old fusebox with a wooden back, cast-iron switches, or a mixture of both will need replacing. The serviceability of switches, sockets and light fittings. All of these may need replacing: older round-pin sockets, round light switches, cables with fabric coating hanging from ceiling roses to light fittings, black switches and sockets mounted in skirting boards. The type of wiring system and its condition. For example cables coated in black rubber were phased out in the 1960s, likewise cables coated in lead or fabric are even older and may well need replacing (modern cables use safer pvc insulation). 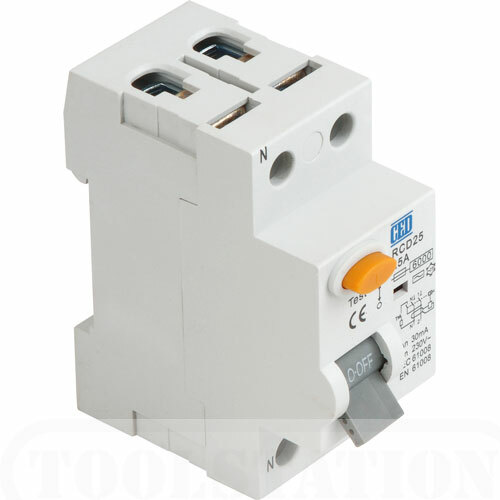 That residual current devices are used for sockets that may be used with outdoor electrical equipment. The changes in use of the premises which have led to, or may lead to, problematic wiring. 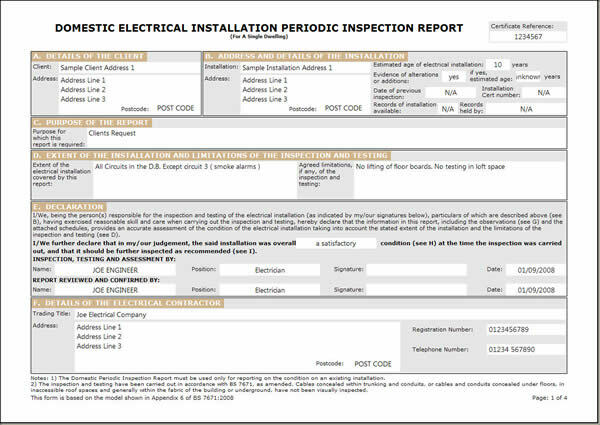 The electrician will provide a Periodic Inspection Report (PIR) as part of the periodic inspection.